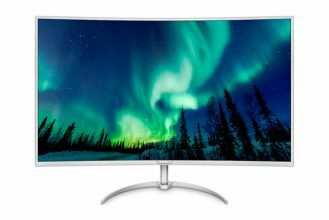 Home / News / Is it technically possible to keep scaling down manufacturing processes? Is it technically possible to keep scaling down manufacturing processes? You already know that Moore’s law is practically dying: reducing lithography and increasing the number of transistors on chips keeps getting more complicated. 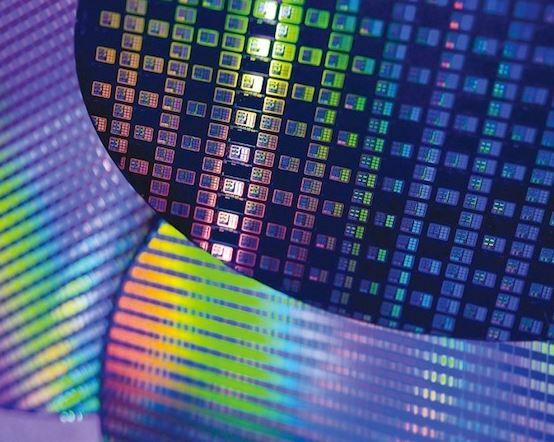 Manufacturers, especially TSMC, Samsung and Intel, are working incessantly to keep reducing lithography by using new techniques on manufacturing processes, but it is clear that we are very close to the possible limit. Currently, the main manufacturers are already producing 14 nm manufacturing processes (Intel’s Kaby Lake and AMD’s Ryzen, to name a few), although Intel has already planned its next generation (Cannon Lake) scaled to 10 nm while hinting at having something ready for next year at 7 nm. Meanwhile, TSMC already has its 10 nm process read and it has plans for a 5, and even a 3 nm, lithography, going as far as to anticipate a 2 nm lithography. 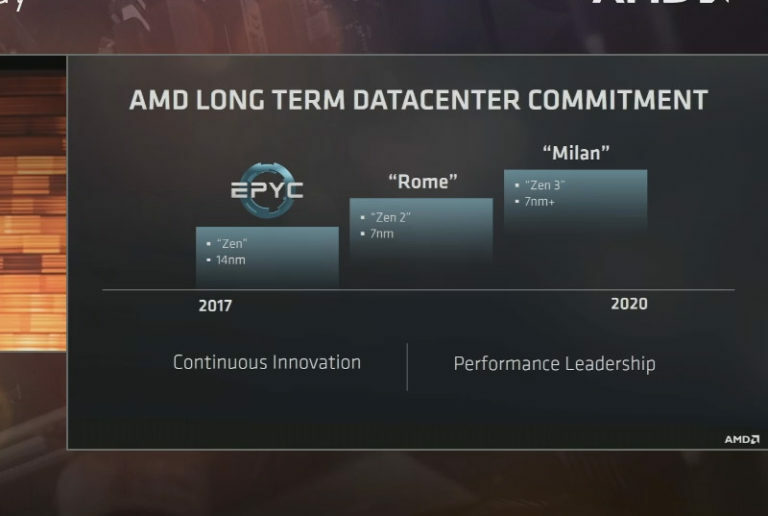 Do not bother asking for AMD because it currently is the most realistic manufacturer: they have just started with the 14 nm process and it hopes for 7 nm by 2020. Certainly, we are talking long-term. Getting an actual 7 nm manufacturing process by next year or by 2019 would be quite an achievement, and the plans for 5 nm by 2020 seem pretty far away from what was originally expected. Let’s not talk about 3 and 2 nm: let’s face it, they will not be here any time soon. It is what it is. With the equipment that chips manufacturers have right now, there are physical limits that are impossible to reach, even by experimenting with new manufacturing techniques such as the EUV (Extreme Ultra Violet), which looks quite promising, but of which there is no current sign of development, not even in the medium term. This makes me think that we are already within the bounds of possibility, although I might be wrong since 28 nm seemed to be the limit (at least the limit for Moore’s law) and look where we stand now. In any case, let’s suppose 3 nm manufacturing processes can be achieved in a few years. Let’s say that, by 2030, the main manufacturers achieve 2 nm, or 1 nm! And then? We can say that even the best rubber band can only stretch so far. There are physical limits that are impossible to reach, and the future of manufacturing processes is doomed to get near these limits sooner than later.